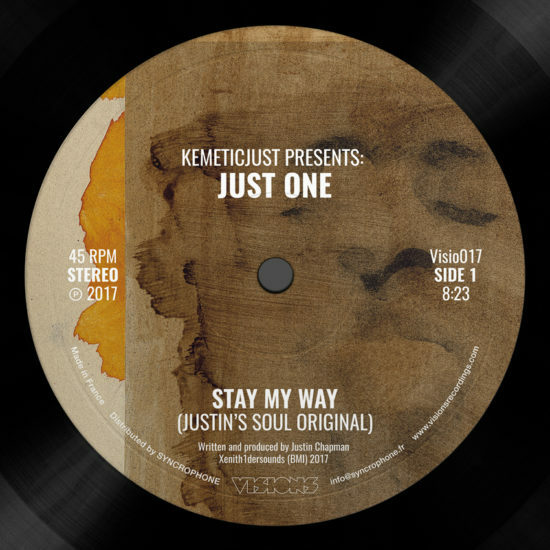 View cart “Just One – Stay My Way (Justin’s Soul Orig­i­nal) — WAV+MP3” has been added to your cart. 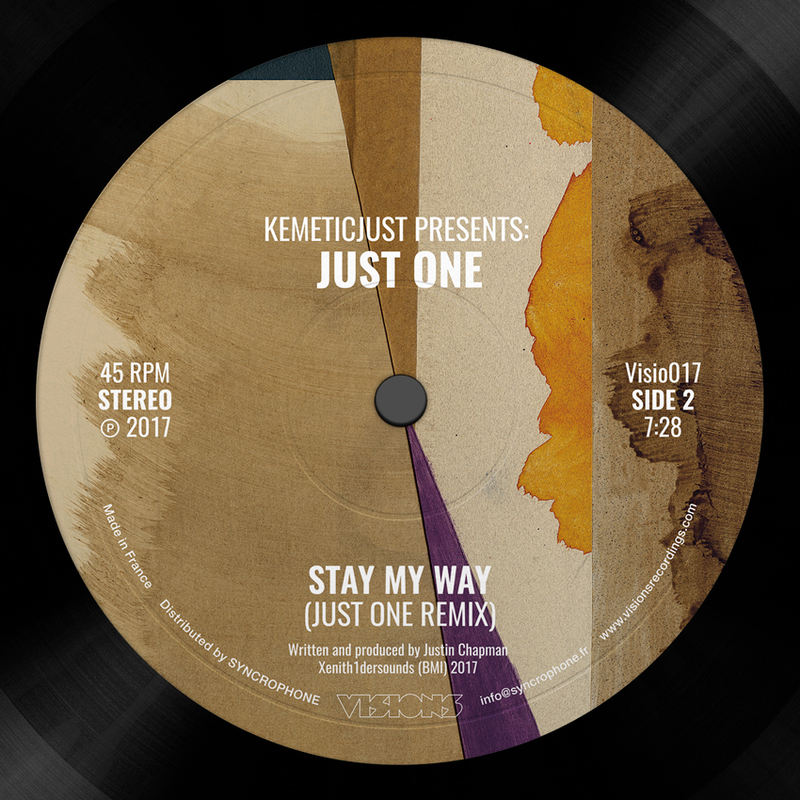 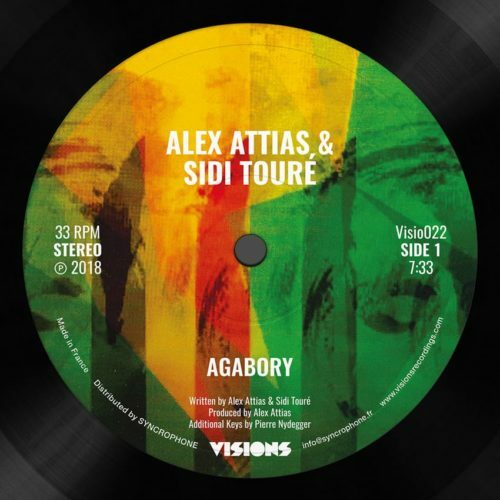 Visions Record­ings is proud to announce the return of Just One (half of the Kemet­icjust duo) with a killer house groove “Stay My Way” inspired by a dis­tant col­lab­o­ra­tion with Alex Attias. 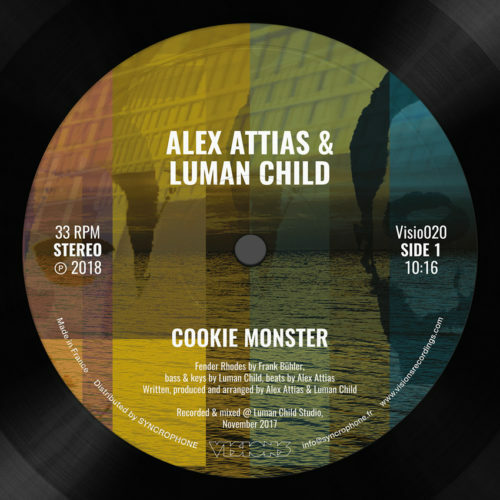 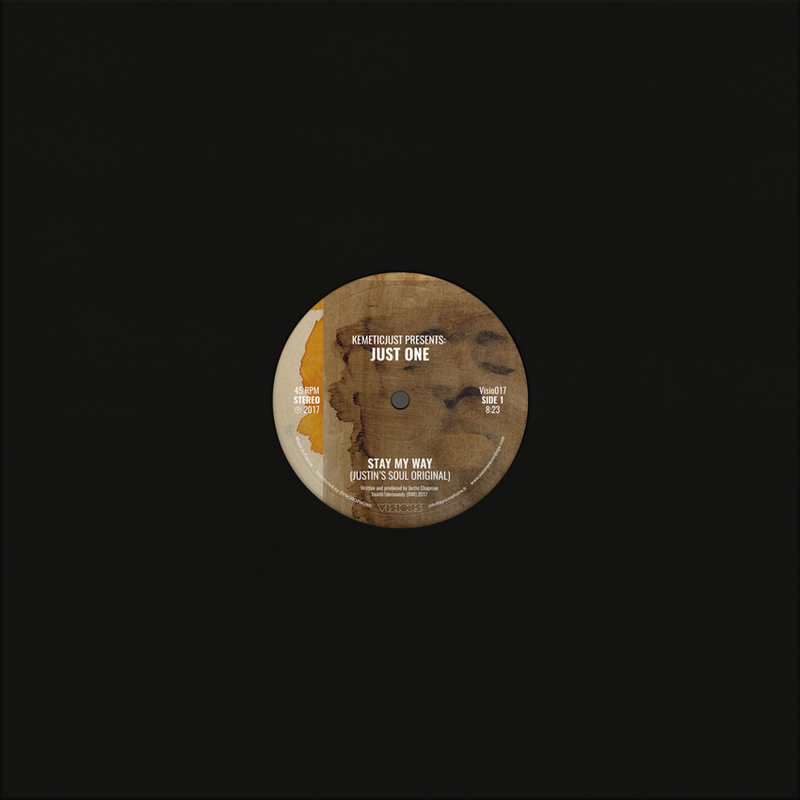 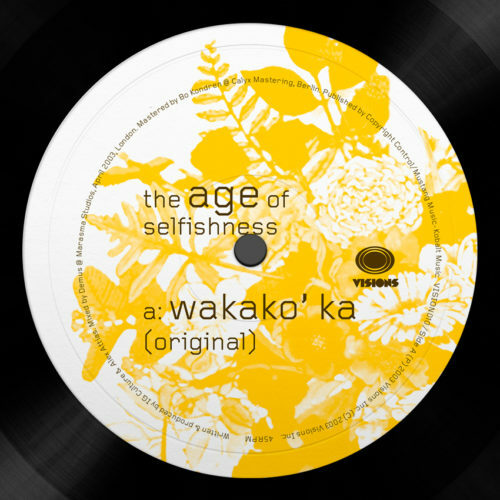 The Soul Orig­i­nal ver­sion fea­tures Chapman’s sig­na­ture vocal har­monies float­ing over Latin influ­enced house rhythm and melody to pro­vide the moti­va­tion for feet and hips while the B side ver­sion rolls into a bro­ken beat jazzy num­ber with dif­fer­ent vocal style. 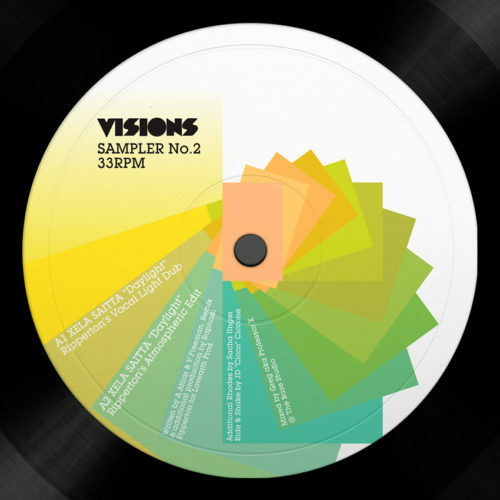 This sin­gle for Visions is a long over­due col­lab­o­ra­tion with an artist we want­ed to work with since 2001 when Visions was based in Lon­don, so you can imag­ine how excit­ed and proud we are to take Justin on board and release this won­der­ful sin­gle.